If Facebook CEO Mark Zuckerberg is sincere in a recent post about gradually taking the media element out of “social media”, he’s striking a powerful blow for tech self-regulation, as well as preparing to pay a heavy price for the evolution of his vision. But getting the genie back into the bottle may be too difficult even for Zuckerberg and, in any case, his creation’s problems go far beyond his proposed fix. The gist of Zuckerberg’s criticism of Facebook is that “video and other public content have exploded on Facebook in the past couple of years”. “Since there’s more public content than posts from your friends and family, the balance of what’s in News Feed has shifted away from the most important thing Facebook can do — help us connect with each other,” he wrote. Not coincidentally, Facebook’s revenues have also “exploded in the past couple of years”. 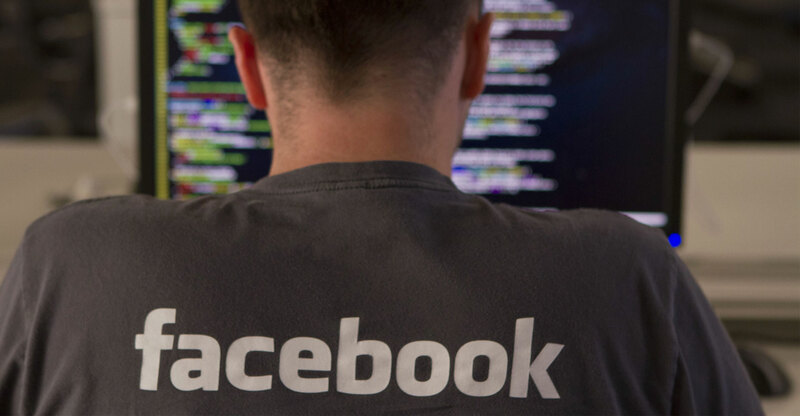 In the average 2015 quarter, Facebook’s sales reached almost $4.5bn. The average revenue of the first three quarters of 2017 was more than double that, about $9.2bn. That’s the spoils of out-competing traditional media for the role of the top news purveyor to the US public — Facebook’s most important audience in monetisation terms. According to Pew Research, in 2014, 64% of US adults used Facebook and some 30% got news on it. By late 2017, the usage rate barely budged, rising to 66% of US adults, but the share of those who got news on Facebook rose to 45%. As online platforms have closed on TV as Americans’ primary source of news, Facebook has become the biggest of these platforms — without ever reporting a single news story of its own. Facebook has been around since 2004, but its leadership on the media market is a very recent phenomenon. Now, Zuckerberg sounds as though he’s prepared to relinquish it for reasons of principle. Echoing a recent post by Facebook’s director of research, David Ginsberg, and research scientist, Moira Burke, the CEO writes that interacting with “people we care about” is better for users’ well-being than “passively reading articles or watching videos — even if they’re entertaining or informative”. So he’s shifting the focus for development teams from helping users find relevant content to promoting “more meaningful social interactions”. As a result, he’s promising users will see “less public content from businesses, brands and media”. Zuckerberg is prepared to see the time people spend on Facebook and other “measures of engagement” go down. The latter should hurt revenues, but, according to Zuckerberg, a happier audience should be good for business in the long term. 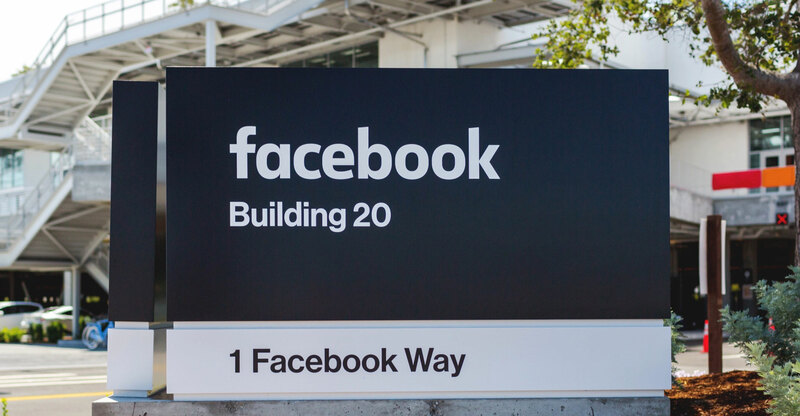 As it has often done in recent years, Facebook appears to be copying Snapchat, which redesigned its app in November to partition professionally produced news and entertainment from personal diary-style content. “While blurring the lines between professional content creators and your friends has been an interesting Internet experiment, it has also produced some strange side effects (like fake news) and made us feel like we have to perform for our friends rather than just express ourselves,” Snap, the corporate entity that owns the ephemeral messaging service, wrote then. The post mentioned “separating social from media” as a strategy. There are, however, multiple problems with this suddenly fashionable idea of heading up the anti-social media backlash. The biggest one has to do with the only business model that has worked so far in social media monetisation — the ad-based one. We’re used to seeing ads when reading or watching the news or otherwise interacting with professionally produced content. That’s a trade-off people reluctantly accept: it takes money to produce slick content, and ads pay bills. In recent years, the acquiescence has spread to social networks though they have done their best not to pay for other people’s product. But do people want to see ads when interacting with friends and family — especially targeted ads based on information harvested from such interactions? Facebook is, or soon will be, in a position to know thanks to its attempts to monetise one-on-one communication by running ads on Facebook Messenger. In July, 2017, Zuckerberg wasn’t particularly happy with how that experiment was going. The difficulty is obvious: most people’s idea of privacy includes keeping third parties out of their communications with “friends and family”. Both Facebook and Snapchat will have a hard time selling attempts to crush that instinctive resistance as a viable strategy to investors and advertisers. Moving into media with superior distribution tools and targeting opportunities was an easier sell. Even if the idea of monetising users’ private interactions through ads becomes universally accepted, downgrading the media element in social media may be more difficult than it would have been to restart Facebook (and even Snapchat) from scratch. Comments under Zuckerberg’s posts include many pleas to keep things as they are. Numerous users have set up their Facebook experience to focus on the delivery of professional content, and they’ll resist efforts to weaken that function. And how does one weed out the numerous public figures who are using Facebook for PR without creating marketing-focused “pages”? In Ukraine, to take just one country, dozens of politicians interact with potential voters using personal accounts. They have tens of thousands of “friends” who actively like and share their content, including whatever they share from professional media. Journalists everywhere proudly display their work to “friends” they’ve never met. It’s easy for fake accounts and bots to imitate this legitimate activity. Can Facebook do anything about it? It’s claimed for years that it’s been trying, but any Facebook user knows the attempts have been a failure. If Facebook really wants to crawl back into the “friends and family” shell — which, in any case, may already be occupied by messenger apps, some of them owned by Facebook itself — it can benefit from a strong push from regulators. Forcing the platform to pay for news content that’s shared on it, the way it now pays music publishers for the rights they own, could force the network to think harder about how to get rid of that content. Imposing on Facebook legal responsibility for libellous content — and for tracking down users who spread it — would bring home to Zuckerberg the urgency of getting out of the media business and prompt more resolute rewriting of key algorithms, as well as better user identification.